Nevada Deer: An estimated population of 92,000 in 2018 and 2017, 96,000 in 2016, 94,000 in 2015, and 99,000 in 2014, down from about 112,000 in 2012 after several years of drought. The population increased in 2016 and 2017 after three mild winters. A recent record high of about 250,000 in 1988. Herd analysis at right. 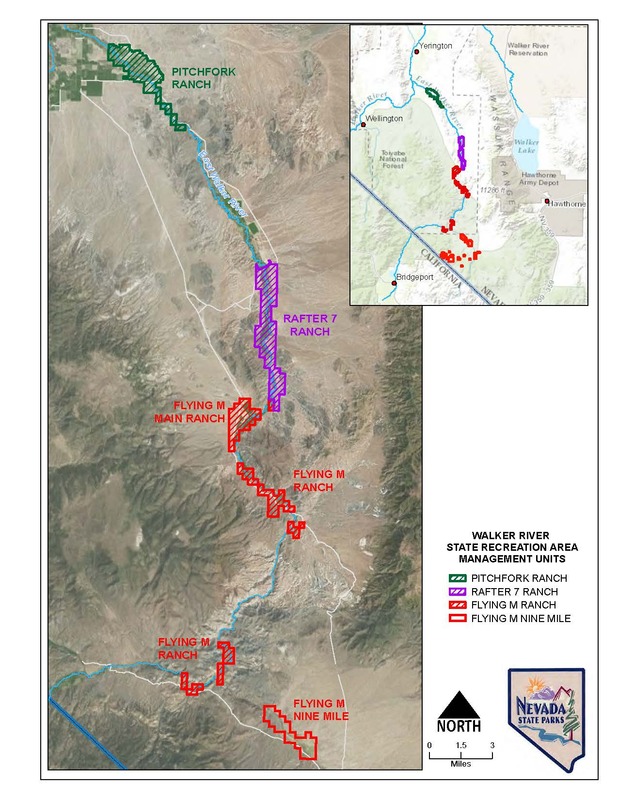 Nevada historical deer hunting data and news. Wildlife officials want answers about eight dead deer found rotting on the side of a road near Mount Charleston. Data: Estimated population of 92,000 in 2018 and 2017. Estimated at 96,000 in 2016 after three mild winters. About 94,000 in 2015 and 99,000 in 2014 according to the Department of Wildlife, down from about 112,000 mule deer in 2012 as a result of the drought. Mule deer tags were reduced by 7 percent in 2015 in response. About 109,000 in 2011, up from 107,000 in 2010; but down from a record high of over 250,000 in 1988 (another estimate, Table 30, at 240,000) and the mid-1970s. About 130,000 deer during the 1998 to 2001 period. NDOW targets 30 bucks per 100 does. Elk populations have grown since their reintroduction around 1990 with the 2004 population at about 7,300 and the 2014 population at about 17,500. Estimated 1,360 mountain lions in 2014. Moose, a few have moved into the north from Idaho into 2017. Sights data back to the 1950s. Bear, 500 to 600 in 2017. Bears were thought to be gone from the state as recently as the 1970s. Report Poaching: Operation Game Thief at 1-800-992-3030. Tips can be given anonymously. Rewards. - NevadaMuleys.com Helping Preserve Mule Deer Lands and Habitats.